Our team of qualified arboriculturists are always pleased to deal with enquiries and together can offer a wide range of experience and expertise on a wide range of forestry and arboricultral matters. Brief details for all members of staff are as follows. Andrew Coombes NDF, MSc (Arb & Urb For), PDArb (RFS), FICFor, For M.ArborA. In 2015 Andrew celebrated 50 years in the industry. 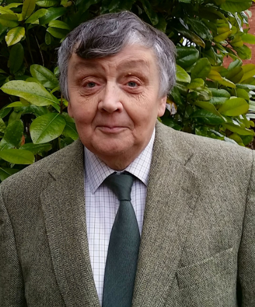 He started his career in 1965 working for the Forestry Commission and then moved into private forestry working for private estates, a forestry investment Company and in timber harvesting and marketing before starting his own business in 1986 which has developed into a thriving Forestry and Arboricultural Consultancy. The business incorporated into a Limited company in 2014. Andrew is a Fellow of the Institute of Chartered Foresters and an ICF Registered Consultant specialising in Arboriculture. He holds the National Diploma in Forestry and the Professional Diploma Arboriculture. He is a professional Member of the Arboricultural Association. He maintains a high level of continued professional development in the field of arboriculture and urban forestry. Other qualifications include Technician’s Certificate in Arboriculture, the Professional Tree Inspection qualification from LANTRA and the International Society for Arboriculture’s Tree Risk Assessment Qualification (TRAQ). Andrew is currently East England Regional Chairman of the Institute of Chartered Foresters and a Board Member of the Consulting Arboriculturist Society. Gavin Robbie BSc Hons For, MICFor, M.ArborA. After graduating from Aberdeen University with a degree in Forestry Management, Gavin joined the company in 2001 and has continued to develop his career, becoming a Chartered Forester, and Professional Member of the Arboricultural Association as well as gaining the Technician’s Certificate in Arboriculture, the Professional Tree Inspection qualification from LANTRA and the International Society for Arboriculture’s Tree Risk Assessment Qualification (TRAQ). 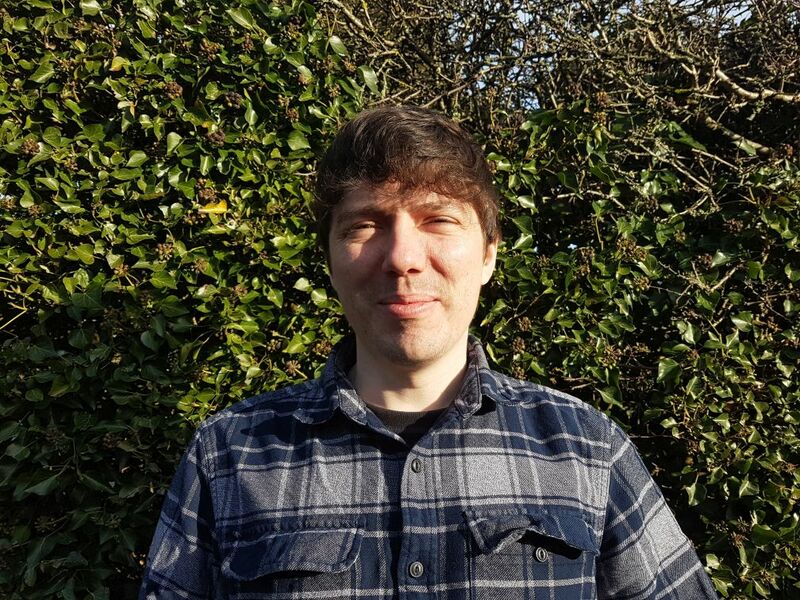 Since joining the company, Gavin’s main focus has trees in relation development. His logical and methodical techniques ensure that the reports are provided in a well-presented and timely manner. His keen eye for detail and over 15 years of experience help him to achieve successful planning outcomes for the clients in relation to trees. Gavin has successfully worked with a range of clients, including individual home owners, larger land owners, architects, small and large developers, Local Authorities, Public Bodies and infrastructure providers. 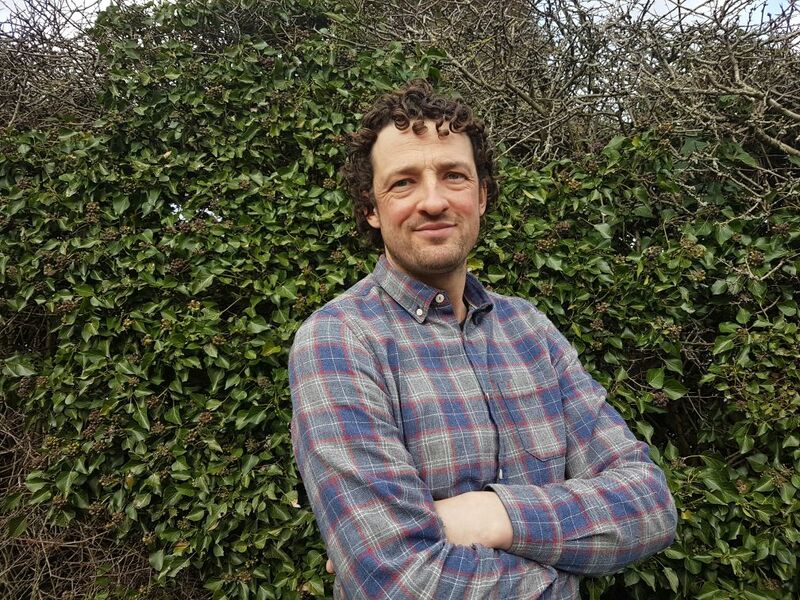 After graduating with a BSc Hons in Environmental Management Jonathan spent several years as a tree surgeon climbing in New Zealand and Australia as well as the UK. Following that he worked in the Tree Department of Norwich City Council where his duties included surveying trees on public and highways land, managing maintenance budgets / contracts and liaising with stakeholders such as local and political groups, residents and arboricultural contractors. Jonathan joined A.T. Coombes Associates in 2008. He has successfully managed large scale projects including the preparation of a tree survey along the route of the new Norwich Northern Distributor Road (NNDR) and a 10 km pipeline installation in Essex. Jobs such as these require resolve to meet the needs of the client as well as an understanding of planning processes, and the potential impacts of large scale engineering works on people and the landscape. As a natural communicator Jonathan seeks to identify the specific needs of the client to ensure that the necessary work is delivered. Aside from working on some of the larger scale development projects he oversees many of the tree work contracting operations, working alongside our dedicated team of tree work contractors. Starting his career as a qualified tree surgeon in 2009 Kit has now undertaken a wide range of qualifications including three years at Askham Bryan College studying the FdSc in Arboriculture and BSc (Applied) Horticulture. During this period Kit started working for A.T. Coombes Associates as part of work experience which then led to full time employment on graduating. 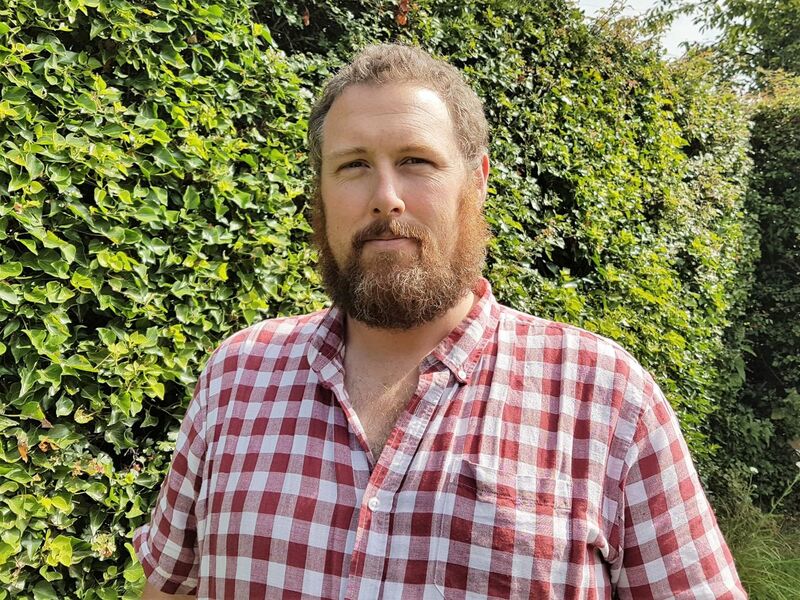 Always looking to improve his knowledge Kit completed his MSc Arboriculture & Urban Forestry (online) at Myerscough College including research into assessing urban soil quality and health earlier this year. 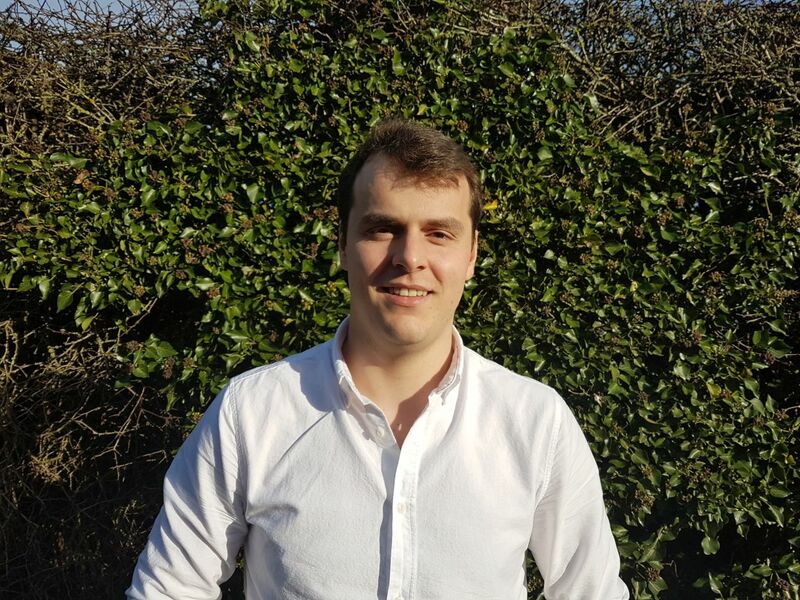 Kit is experienced in dealing with trees in relation to planning / development and has completed up to date training in dealing with tree risk management. Kit has a keen interest in wood decay fungi, urban forest soils and tree planting and establishment. Robert Green has worked with the company as a trainee arboriculturalist for a year and has recently graduated from Easton College after undertaking the level 3 extended diploma in arboriculture. He is now currently doing higher education to gain additional arboricultural qualifications whilst working full time for A.T. Coombes Associates Ltd. He also has past experience working with qualified arborists carrying out tree work with varying objectives.